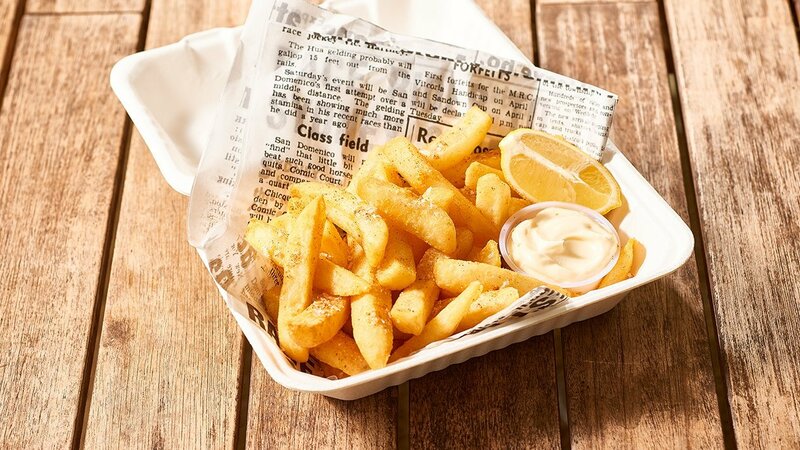 Smother these spicy fries in the HELLMANN'S Deli Mayonnaise to complement the chilli heat. It will cool your customers taste buds off every time they dip. Deep fry chips in oil until golden, remove and drain. Combine chilli powder and salt and toss with hot chips. Combine HELLMANN'S Deli Mayonnaise with lemon juice. Serve fries with lemon mayonnaise. Add more or less chilli powder if desired.